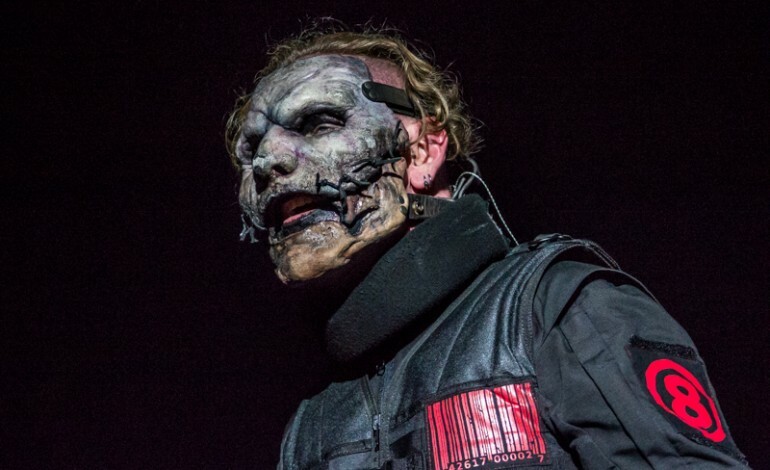 Slipknot will be heading overseas next summer! 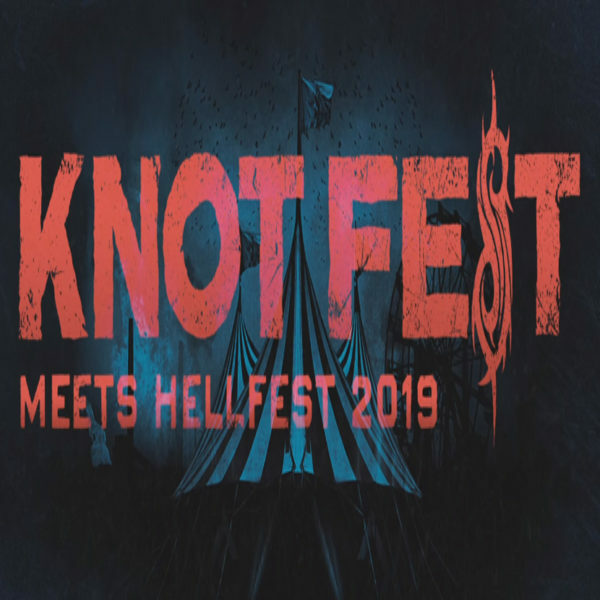 According to the PRP, the band’s annual Knotfest has joined forces with France’s annual Hellfest Open Air festival for a special one-night Knotfest show happening shortly before the festival. The show will take place June 20th, 2019 on the main stage of Hellfest and will also boast performances from Papa Roach, Rob Zombie, Sick of It All, Slipknot, Ministry, Sick Of It All, Sabaton, Amon Amarth, Powerwolf, Behemoth, and Amaranthe. Hellfest Open Air will commence the following day, June 21st and the two days following. The lineup includes some note-worthy names including Kiss, Def Leppard, Tool, Slayer, Lynrd Skynrd, and Dropkick Murphy’s. This year’s lineup included A Perfect Circle, Iron Maiden, Avenged Sevenfold, and Judas Priest. Knotfest recently added Bogota, Colombia to its list of festival locations. The festival recently expanded to Bogota, Columbia featuring a headlining performance from Judas Priest alongside Kreator, Arch Enemy, Pitbull, and Iron Reagan. Other locations for the festival include Tokyo Iowa, Wisconsin, and Mexico. Knotfest also teamed up with Ozzfest last year in celebration of its 20th anniversary. The special two-day event took place in San Bernardino, CA.